Appreciated as one of the crane rental firm, we are rendering to our respected customers the Hydraulic Crawler Cranes Hiring Services. 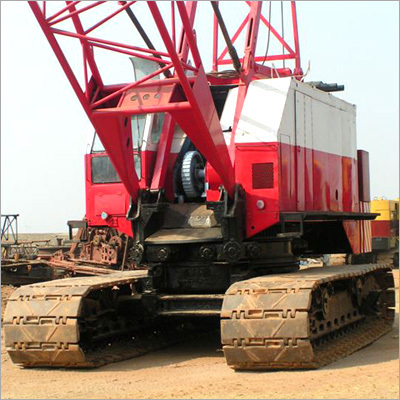 All our provided cranes are highly advanced and have the capacity to handle various tough material handling jobs. Demanded across many constructional and engineering industries, these services are fully upgraded and delivered at competitive charges. To reduce risk factors, we provide expert crane handlers with our Hydraulic Crawler Cranes Hiring Services.